OXY-MOXY These are respiratory enzymes. 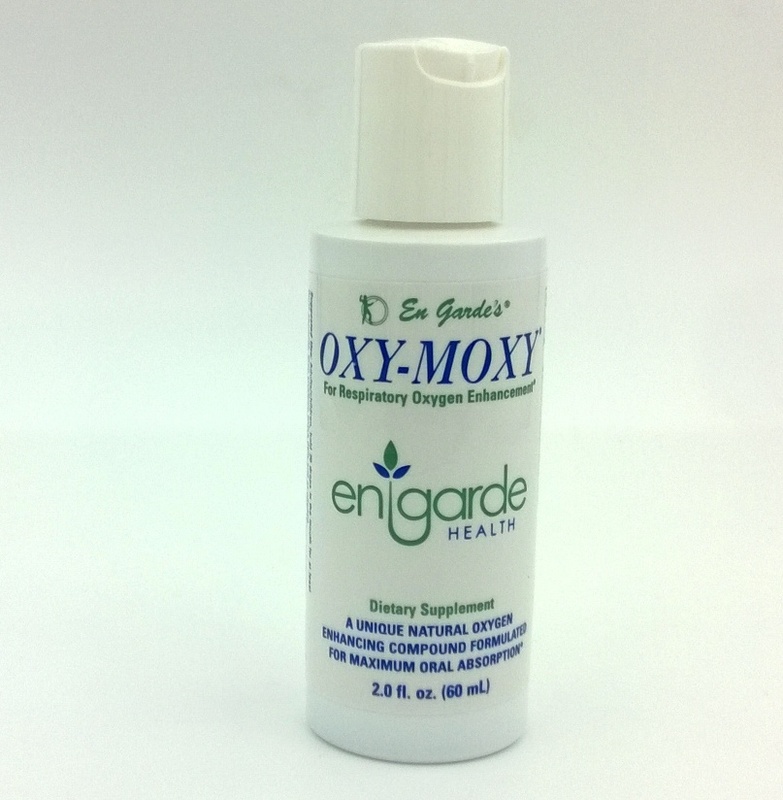 Oxy-Moxy speeds physiological O2 into the blood stream in seconds, flushes out carbon monoxide and dioxide, is a nicotine detoxifier and multiplies the effect of oxygen enhancing products. 2.3 oz. bottle. Sublingual Use.